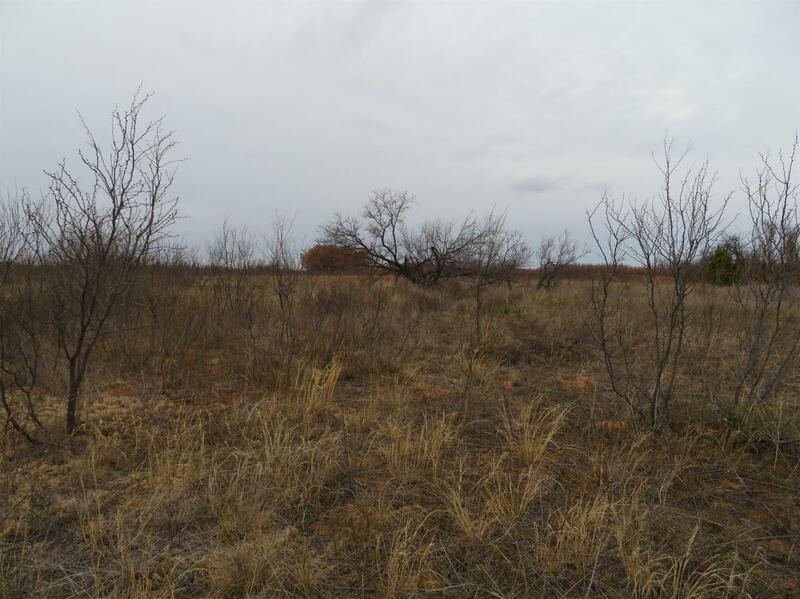 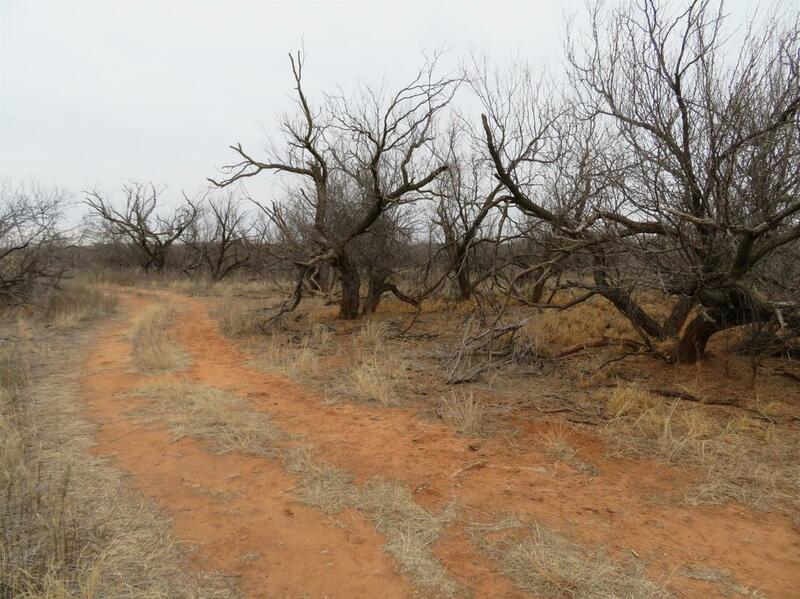 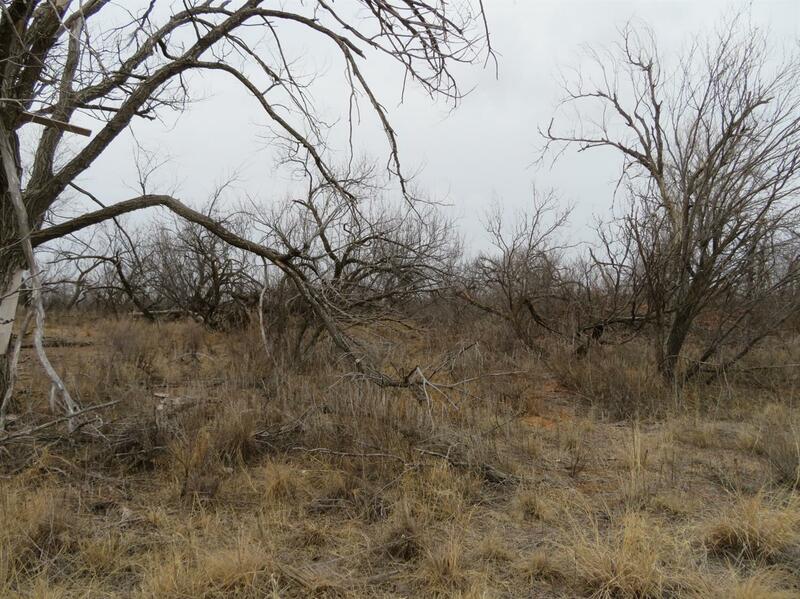 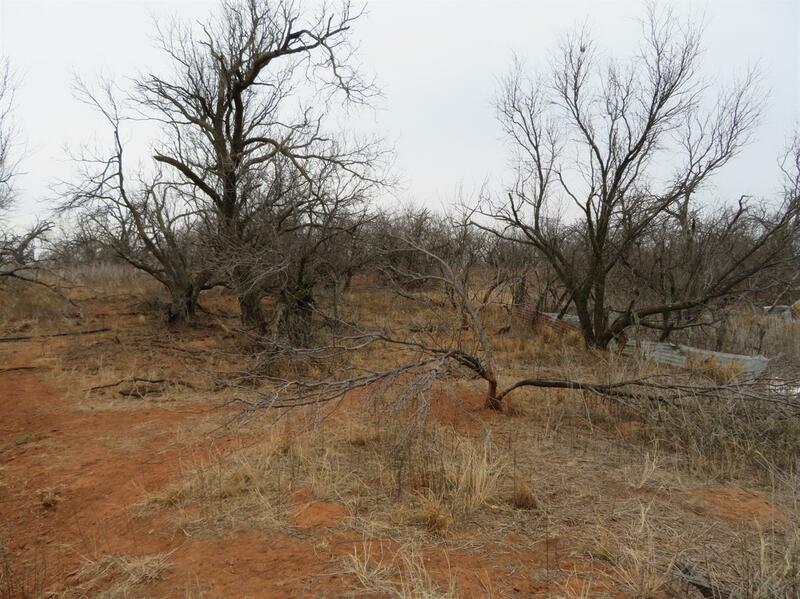 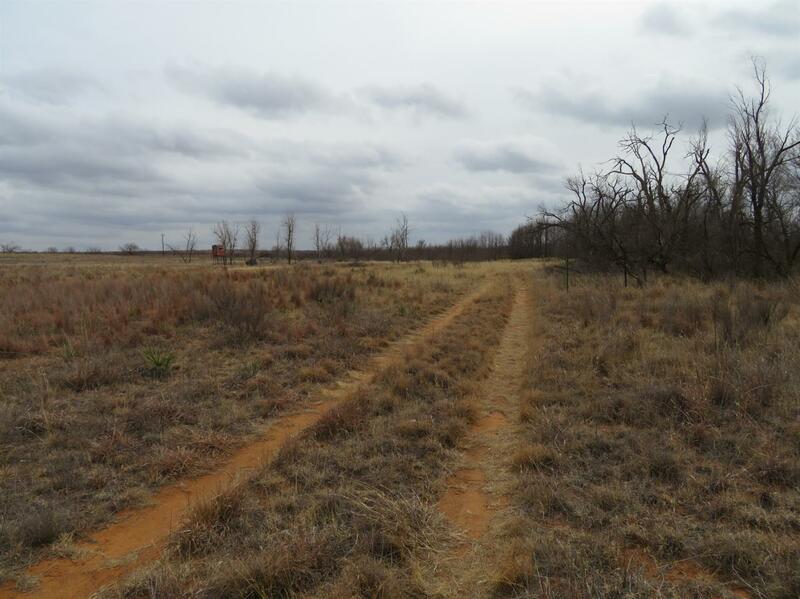 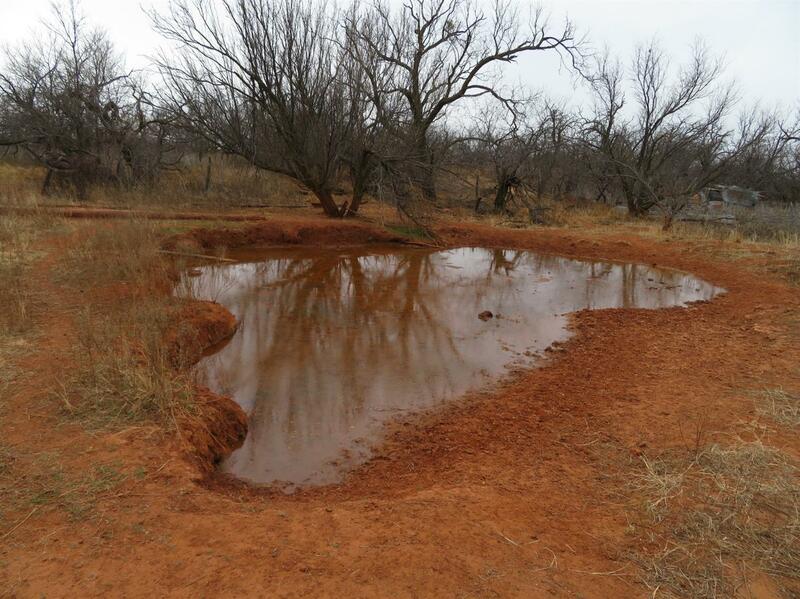 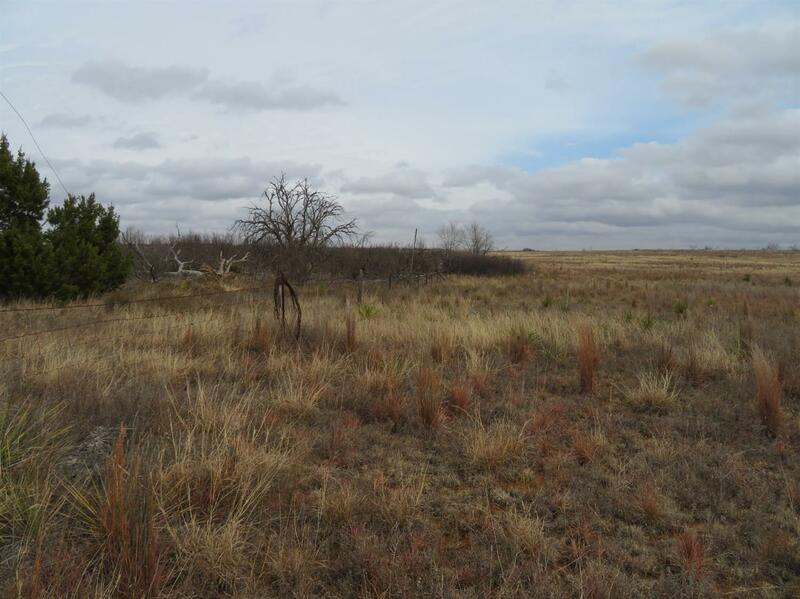 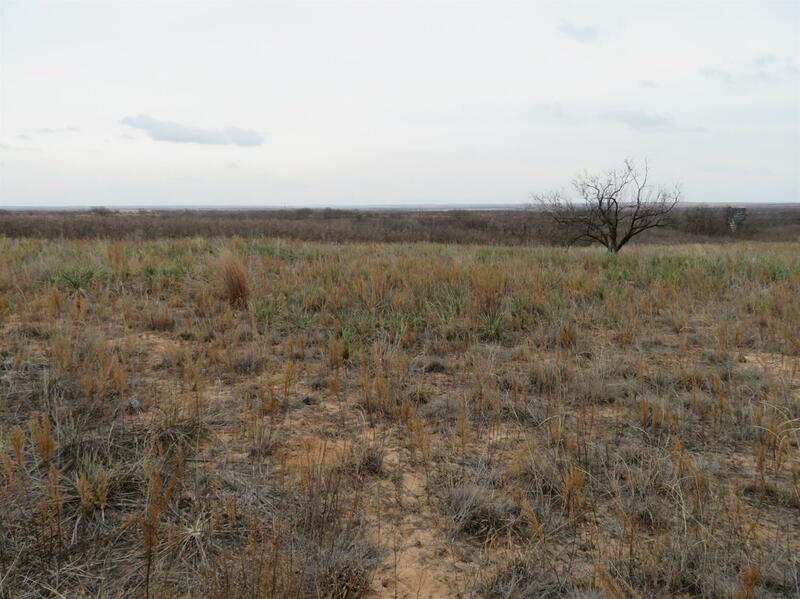 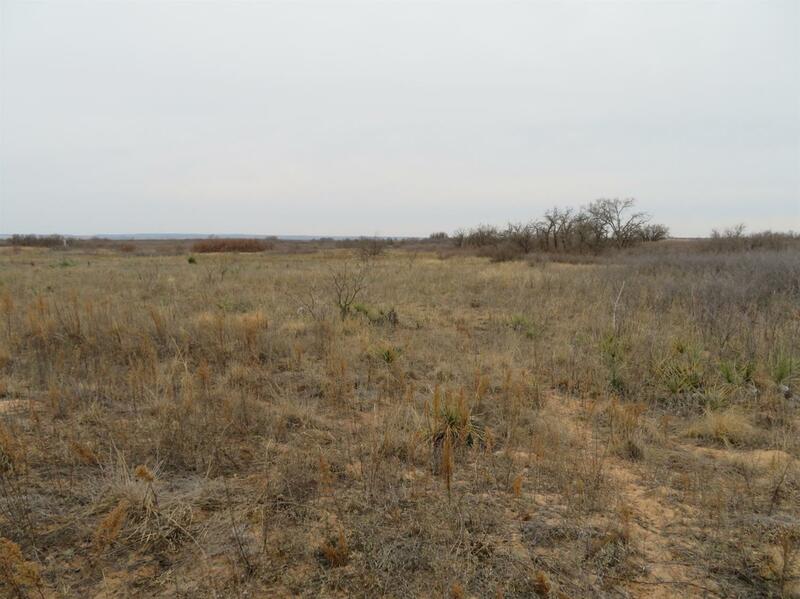 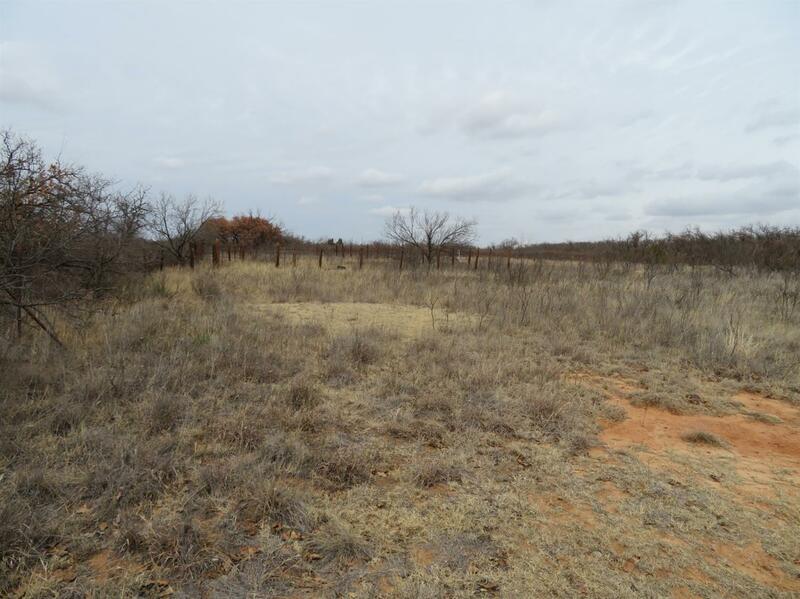 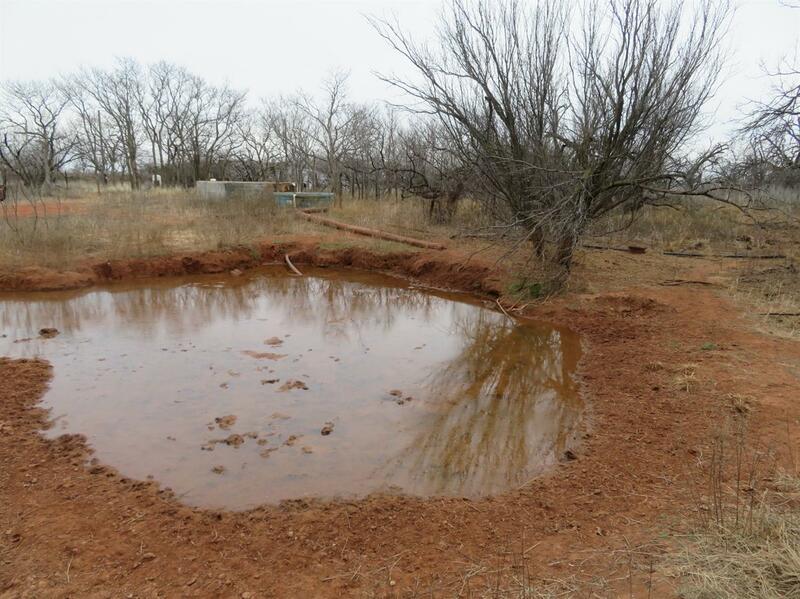 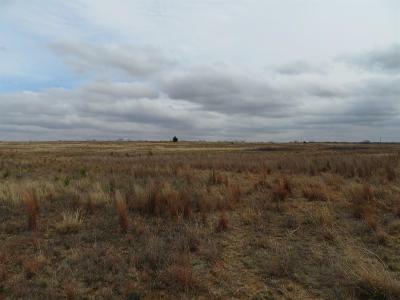 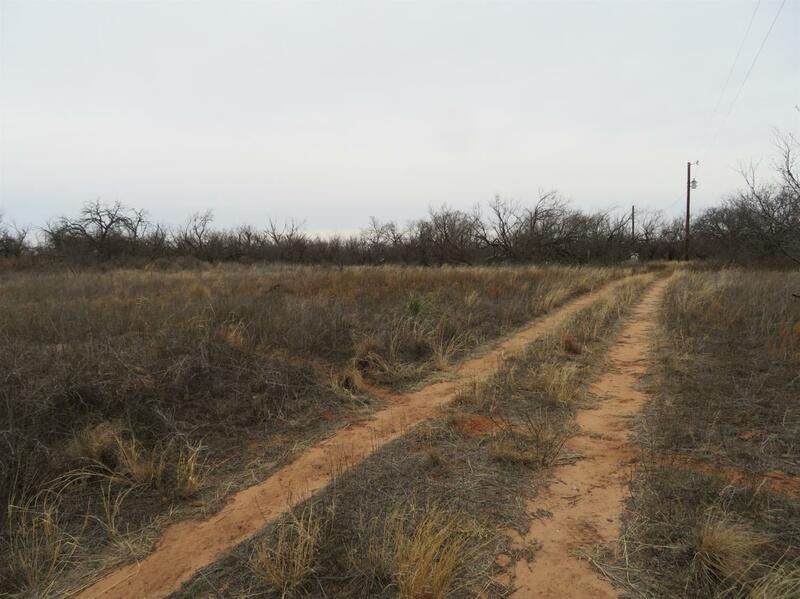 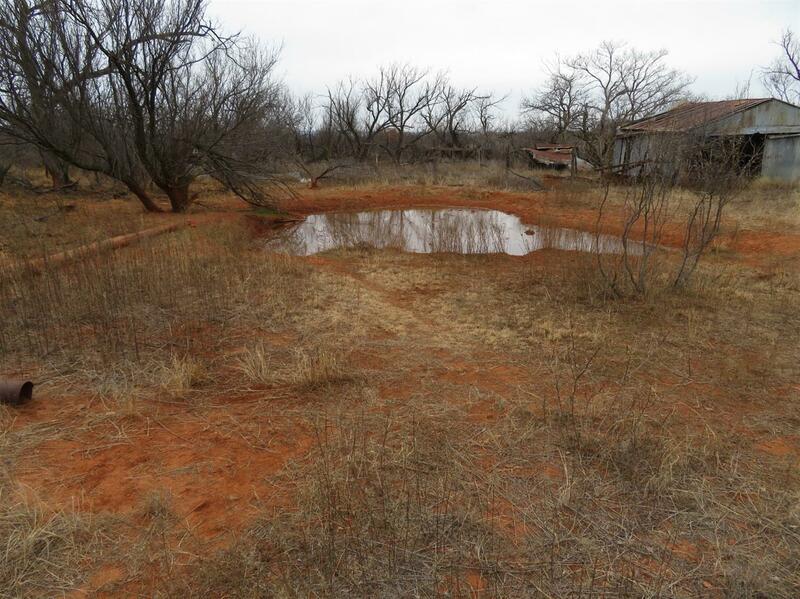 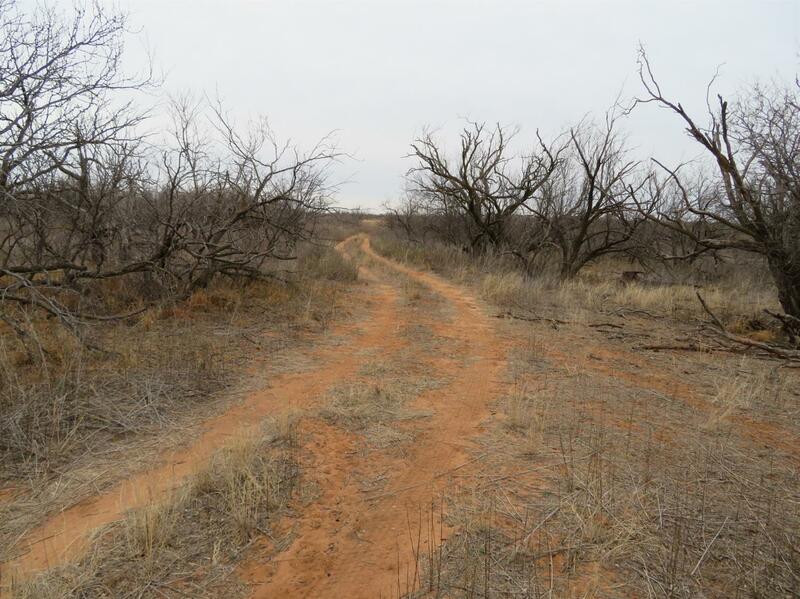 Exceptional cattle, hunting, recreational ranch just a short drive from Lubbock, and located in Dickens County. 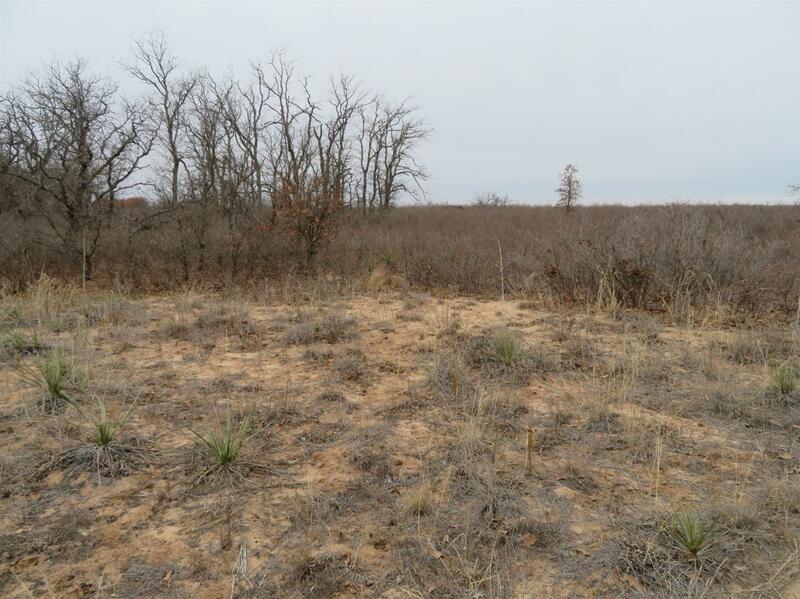 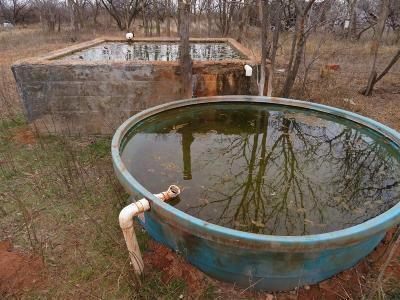 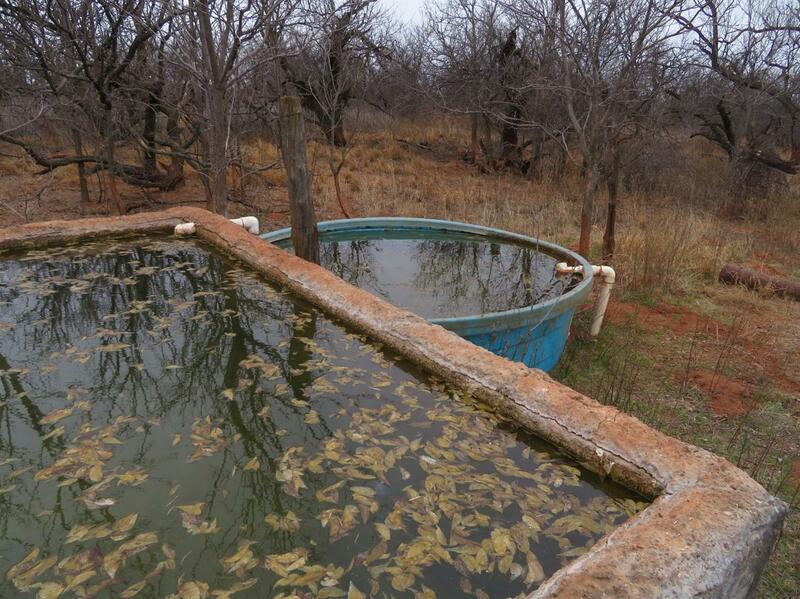 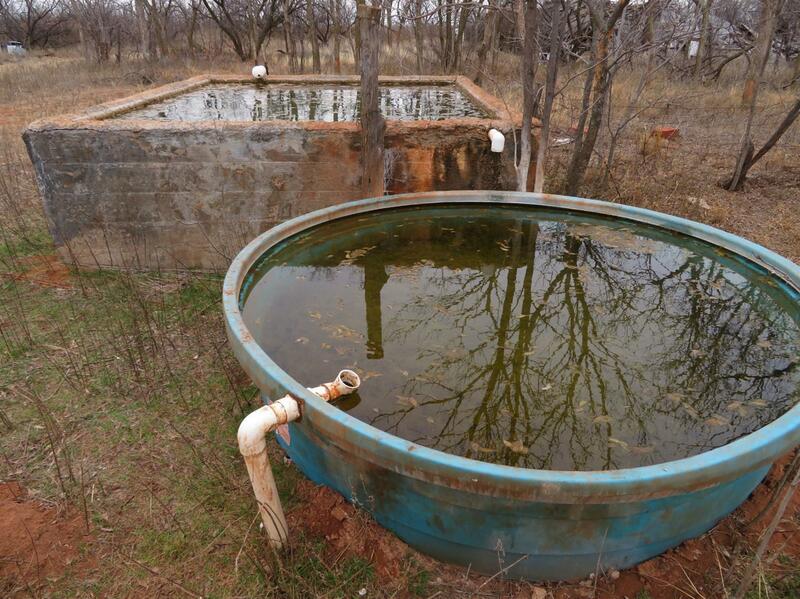 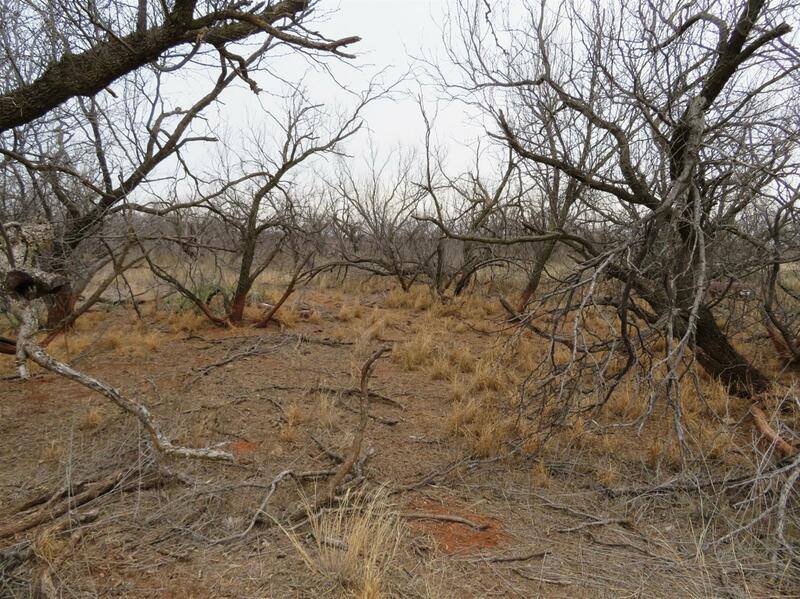 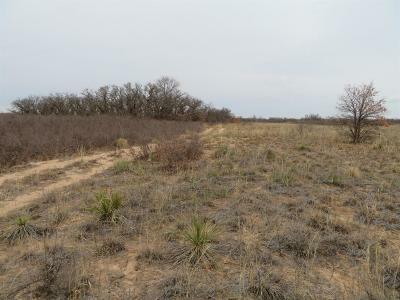 Excellent hunting potential for deer, turkey, quail, dove and feral hogs. 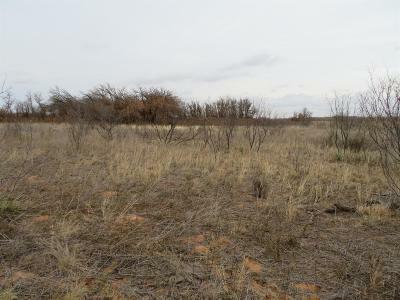 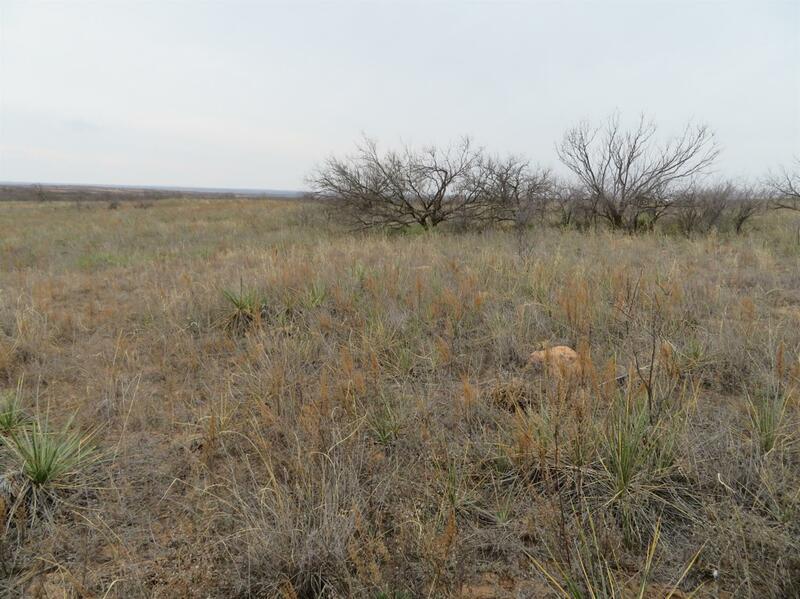 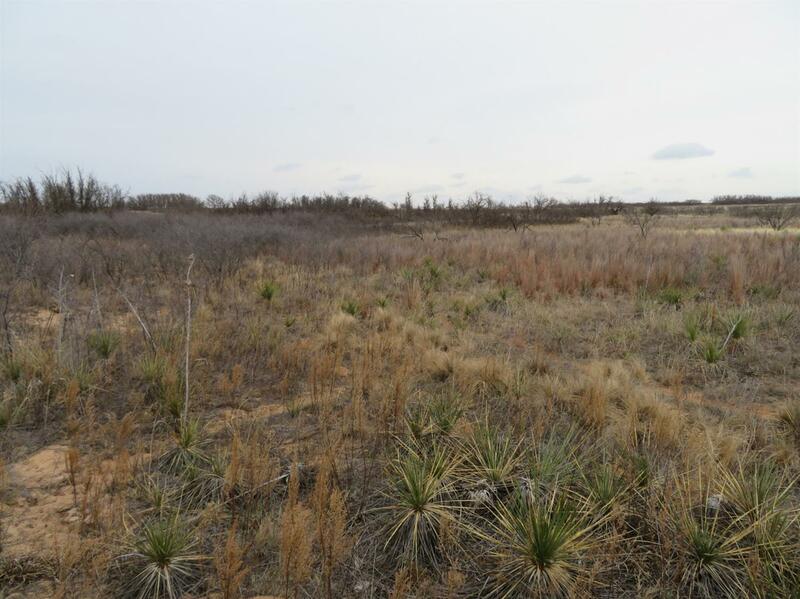 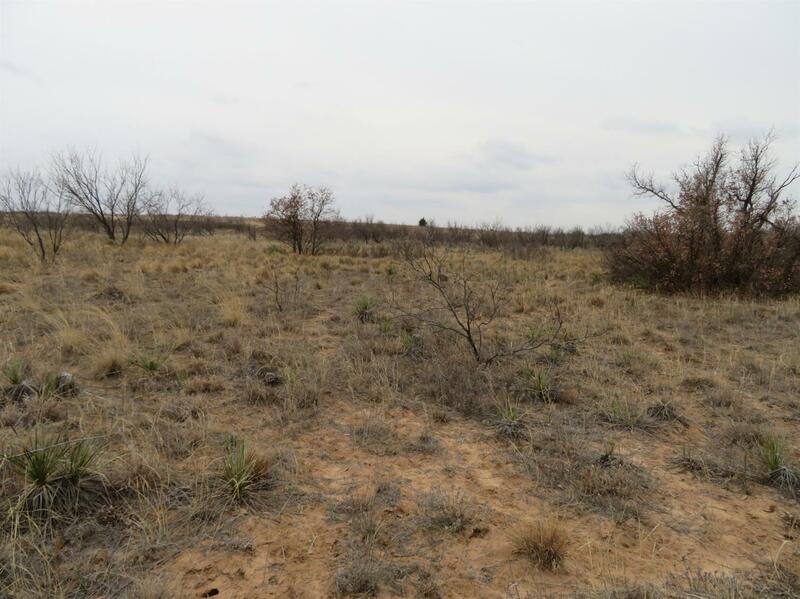 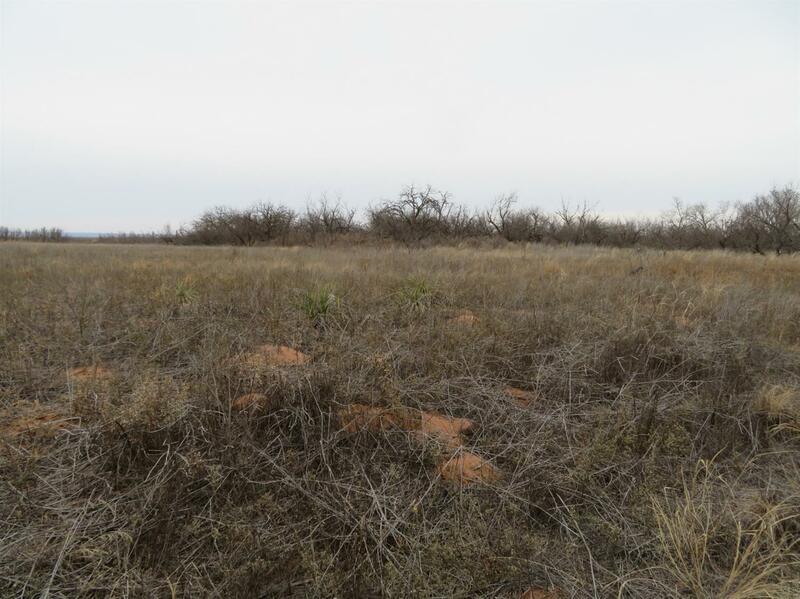 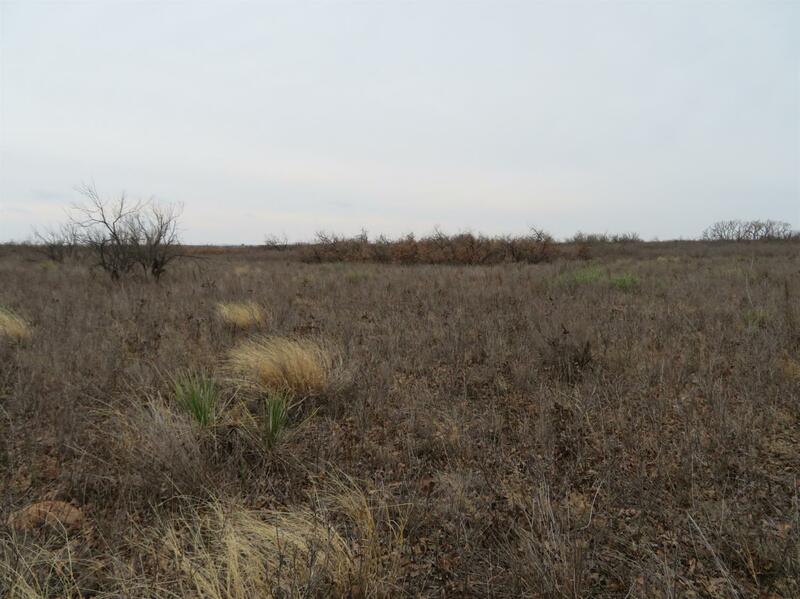 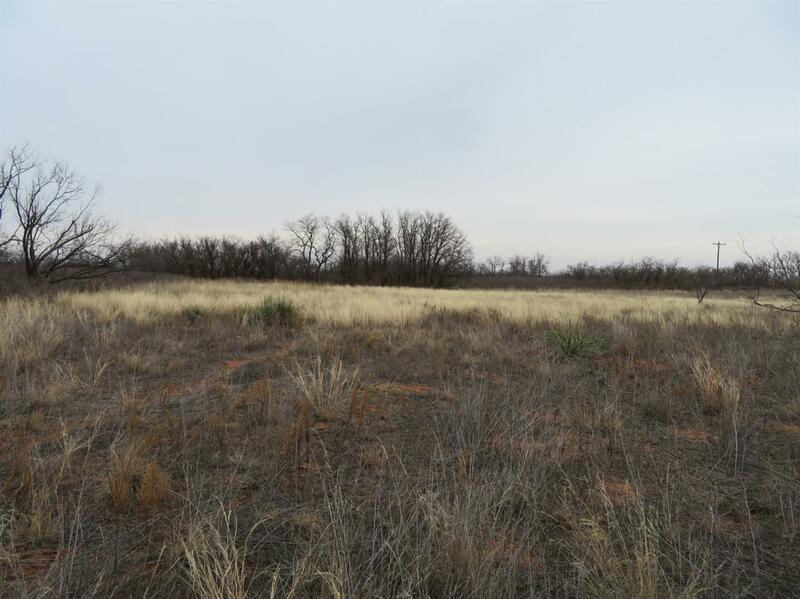 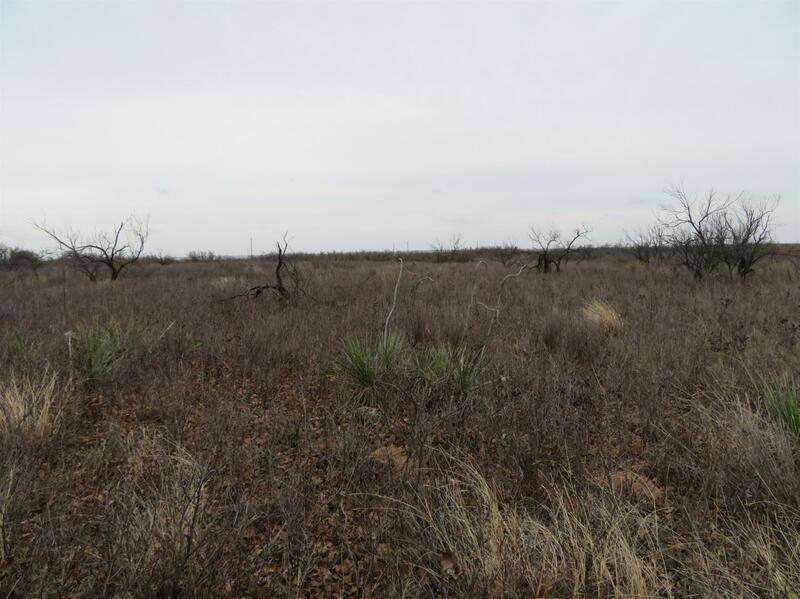 Native grasses on the ranch include Bluestem, Side Oats Grama, Buffalo Grass, and Texas Winter Grass, as well as Mesquite trees which provide good game cover. 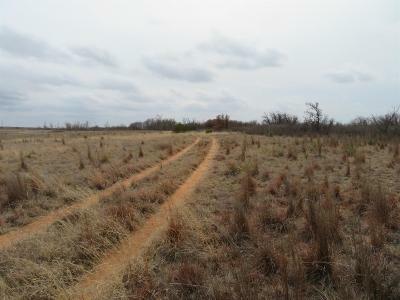 Access to the ranch is good via County Road 248. 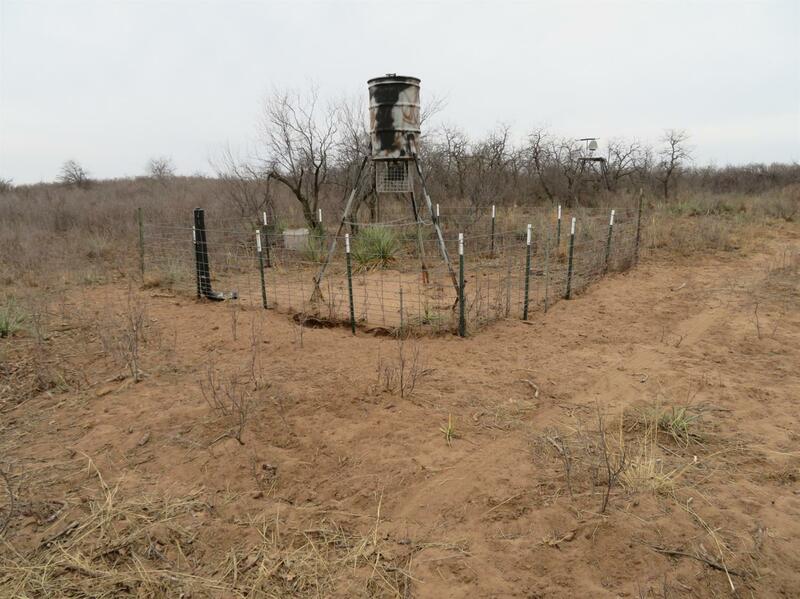 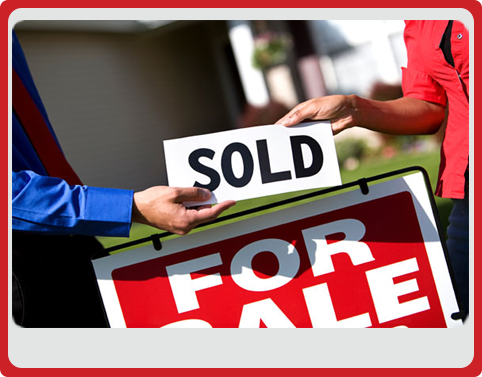 Ranch has perimeter fencing that is excellent on three sides and fair on one side. Interior roads are good.Approximately 69 acres of this ranch are enrolled in the Conservation Reserve Program (CRP) through 2021 with annual payment of $3, 089. 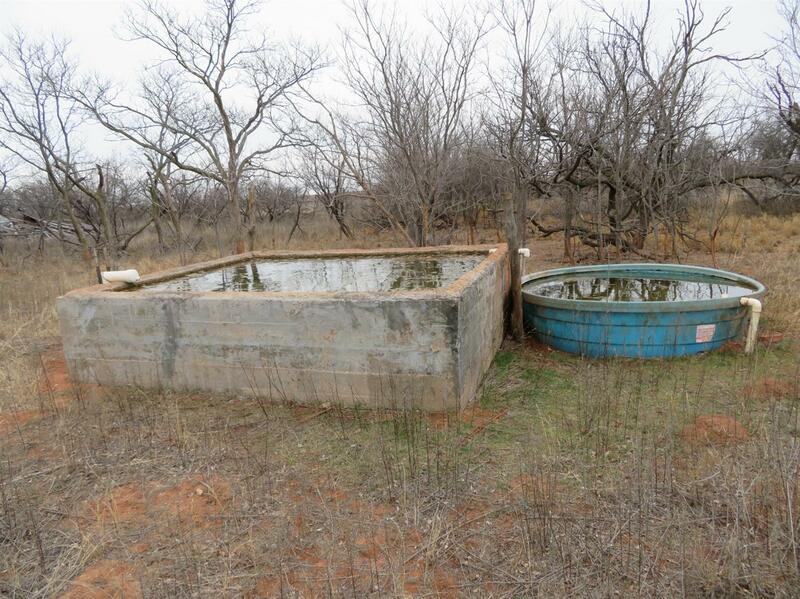 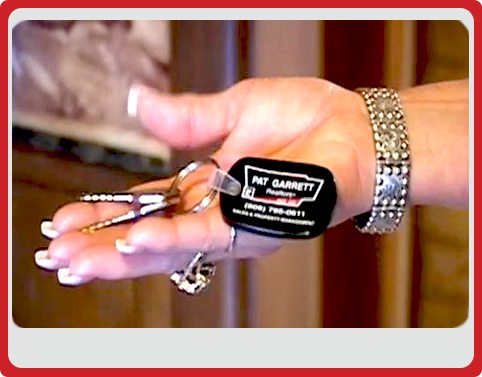 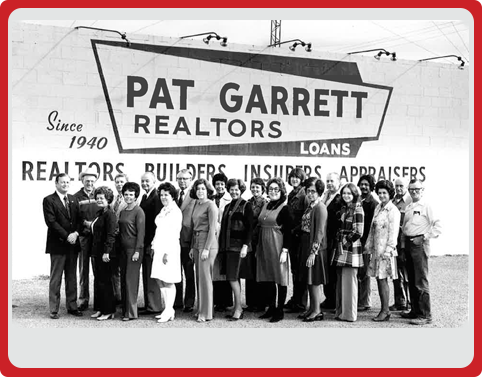 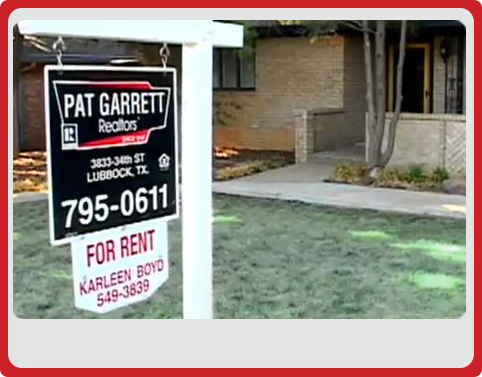 Call agent to see this ideal property. It won't last long!